Workshops are for individuals and groups who will be producing programs to air on Hartford Public Access Television. Training is available for City of Hartford residents, organizations and businesses based in the City of Hartford. The first step is to call and sign up for an orientation 860-524-8621 and speak with a staff member. We will assist you in signing up for the orientation, based on availability. The main responsibility of a producer is to recruit and direct a crew. Crew members must complete the workshop and be willing to volunteer on a regular basis for the production of the program. 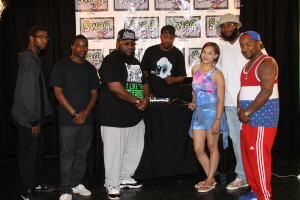 The producer is required to attend all training sessions with their crew. 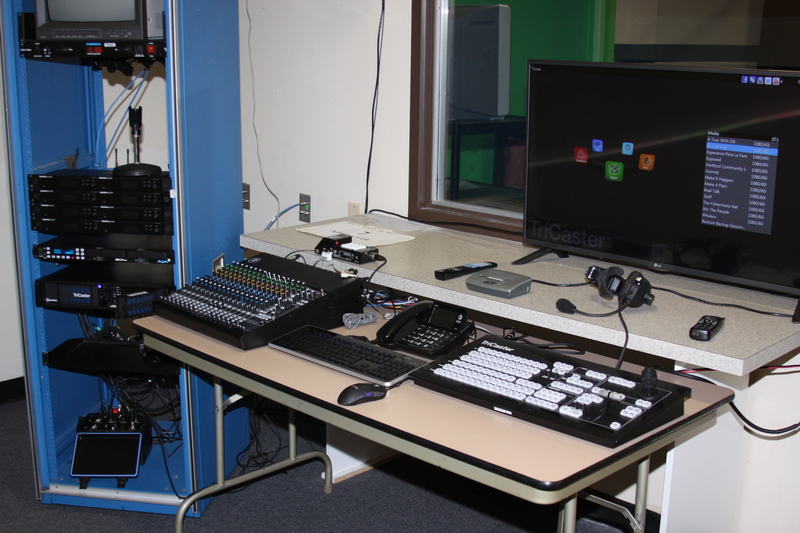 Hartford Public Access Television (HPATV) has a 20+ year history providing training to our community. We offer two forms of production training: STUDIO and FIELD. You will receive skilled training in the use of cameras, lighting, audio, studio set up, editing, and graphics. STUDIO – Programs which utilize HPATV Studios to produce LIVE shows or RECORD productions for broadcast at a later date. FIELD – Programs which utilize HPATV equipment for remote productions. NOTE: Producers have the option to using their own production and editing equipment. Training Sessions must be scheduled in advance. They are offered on Fridays from 6:00p.m. – 9:00 p.m. Following completion of the training session, trainees may continue to develop their skills by coming into the station during the week and volunteering under the direction of the HPATV staff. Donations are due prior to the start of HPATV Training Workshops. Once workshops are completed, producers will be granted access to the facility and/or equipment to produce programs for broadcast on HPATV. Do you want to become a producer? Please send us a message.